H >Blog >Expert Blog >Beauty Gift Guide for Her (and You)! Beauty Gift Guide for Her (and You)! Now that the holiday season is fast approaching, you may have finished all of your Christmas shopping. If you’re anything like us, though, you may have glanced at the calendar recently and realized that there are less than three weeks left until Santa gets here! That is where this beauty gift guide for her comes handy! Even if you’ve given tools like these to that special someone before, chances are they’ll still need some new ones! 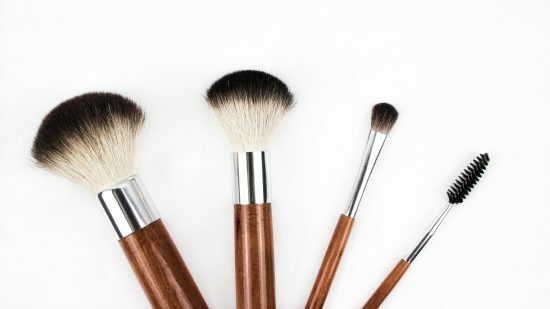 A whole year’s worth of damage can really hurt brush quality and can make bright pigments a more muddy appearance. Give them the gift of perky, new makeup tools to keep them looking glam into the new year. Haven’t you seen those beautiful millennial pink brushes or the ever so popular unicorn brushes?? Check out the Explore tab on Instagram for some ideas! 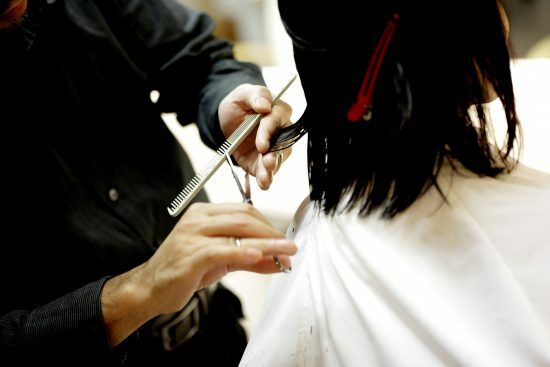 Treat that beauty lover to a cut and color from their favorite salon! These services can tend to add up through the year and so one trip covered by someone else will be very much appreciated. 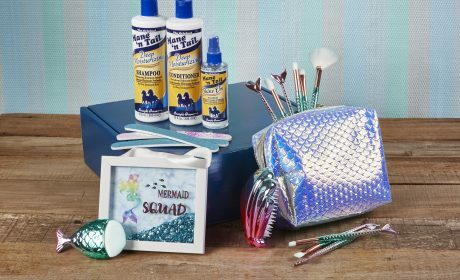 This is one of those gifts that could be doubled up as a gift for you because what’s more fun that going to the salon with your significant other? Maybe you can do cuts/colors to match! Ultimate romance! 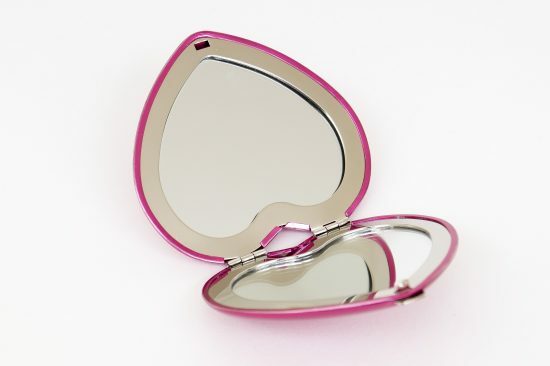 A small mirror to fit in a pocket or purse is a great stocking stuffer for someone who is always making sure that their cat-eye is on point. Plus everyone can use a second glance on the lookout for blemishes and general faux-pas in look. This gift is a double whammy because when they have something in their teeth or you have something in yours the mirror will always be handy to keep you from a potentially embarrassing moment! What once was seen as a symbol of vanity can really be attributed to a beauty gift guide for her because of its solid benefits. You want to look at yourself and she wants to look at herself everyone wins. 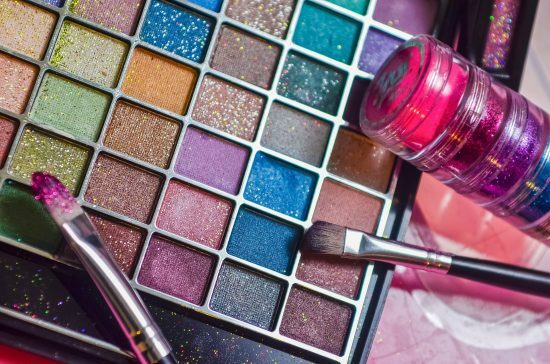 One of the trickiest things that a makeup enthusiast has run into is a balance. Every week or so a new beauty influencer is doing a new collab with a different brand. They can’t decide if they want the James Charles x Morphe palette or items from the MAC Patrick Star Collection. For best results, take a peak at their current makeup collection. A solid base of nudes is necessary, but do they have bright colors that pop? Buy products / colors that you don’t see! 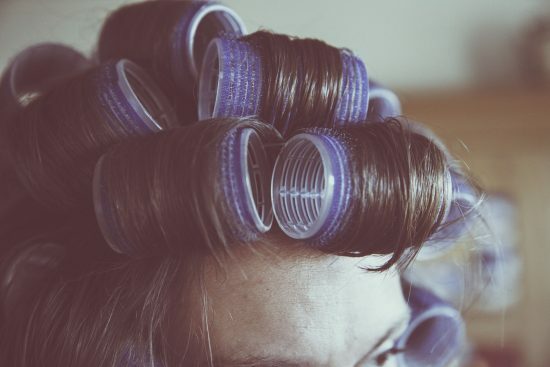 From brushes to hair curlers, combs and hair clips, beauty fanatics love to try out new ways to do their hair. If you see a unique hair styling accessory, chances are they will want their hands on it…and their hair in it! Products that use ion technology are trendy right now and are helpful too! A beauty gift guide for her can’t miss out on these essential items, but they can really come in handy for you too. A well groomed husband makes a happy partner… that’s the saying right? 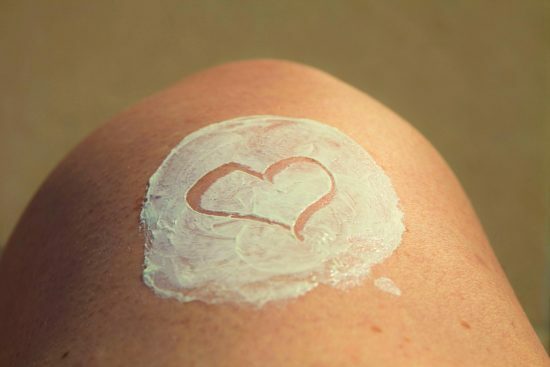 A great lotion to combat itchy, dry skin, is a wonderfully practical gift. For her and for you when you want to hold hands and keep warm this winter season. With so many different fragrances to choose from it can be overwhelming so take the time to check old the holiday sales! We obviously recommend Hoofmaker because of its very mild and inviting fragrance. It also works well to make that skin silky soft all year round! Everyone has seen those awesome bath bomb photos on Instagram and it is really hard to resist their charm. From the spooky black coffins of Halloween to the beautiful starbursts of the summer. 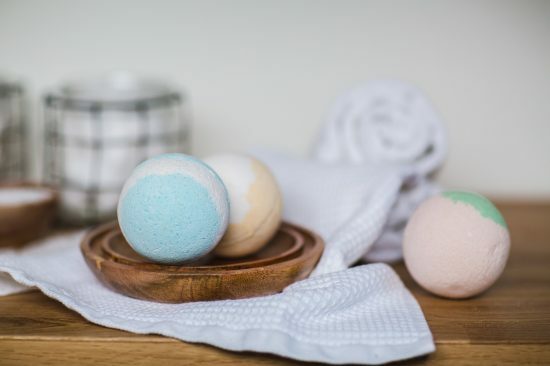 With that much diversity in fragrance, Instagram-able aesthetics and soft to the touch feel bath bombs always make a great gift and they have earned their place on this beauty gift guide for her. They can go along with some nice bath oils or have you ever heard of bath tea?? A giant tea bag… for your bath! A fun experience and a cool conversation starter. Enjoy alone or together! Every holiday season comes with a new set of coffee and tea flavors! Whether you live in a hot climate or in a winter tundra everyone loves the aroma of a Peppermint Mocha Latte from Starbucks in December. 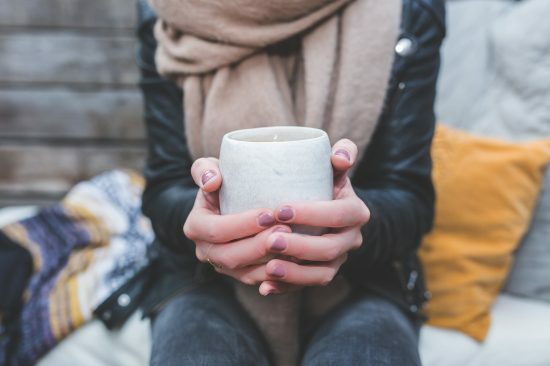 Go the extra mile with DIY Coffee or Hot Chocolate kits so that you can create an experience together or go for a collectible tin that she can use for storage in the future! That way the two of your will always look at that tin while holding the memory of a sweet treat. What better use of a beauty gift guide for her? The whole point of this guide is to surprise your partner… while also enjoying yourself! Some gifts really are special when they are shared with a partner and so take a spa day! Both of you! Spending some solid time relaxing without having much of a distraction can really help you and your partner communicate and really appreciate time together. 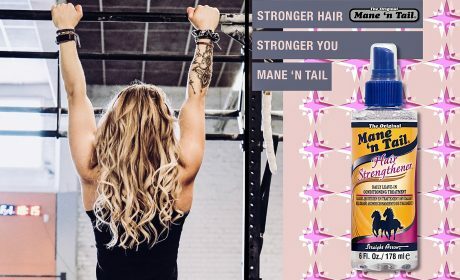 With a variety of hair care items from color protection, deep moisturizing, styling, and an extensive selection of other products, Mane ‘n Tail has hair and skin care covered for everyone! So, don’t be afraid to shop for that beauty devotee in your life. Go forth with confidence, and maybe even splurge on yourself while you’re at it! Give them fabulous hair and nails to go with their fabulous Christmas gifts!